One of the most common symptoms in babies is a stuffy nose. Initially, a stuffy nose naturally distressing for the baby itself, but it can certainly affect the entire family. 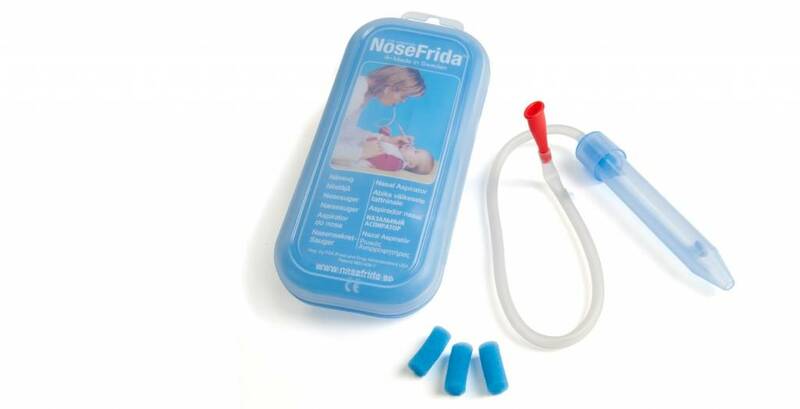 NoseFrida has been developed and produced by an ear, nose and throat doctor. It meets all the demands for safety and hygiene both for the child and the user. The nasal aspirator does not irritate the sensitive mucous membrane in your child's nose. Recommended by paediatricians and BVC (Swedish Child Care Centres). 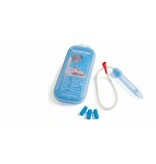 NoseFrida nasal aspirator is an effective aid against nasal congestion for small children aged 0-3. Clinical tests show that using NoseFrida results in less nasal congestion, better sleep and an improved appetite. 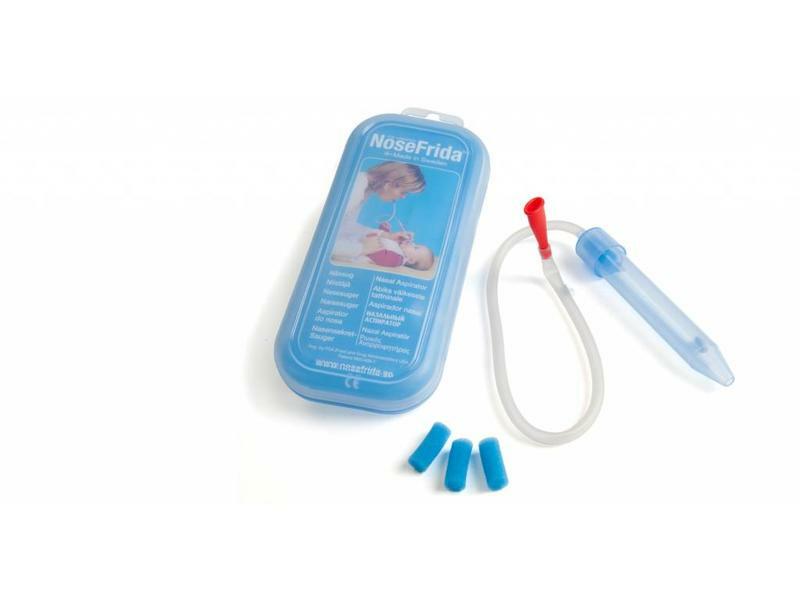 NoseFrida is effective enough to reduce the need of nasal drops. "I have the Nosefrida three weeks and can say that the problems with my son a whole lot less. He sleeps well again (and so do we) and feel visibly better "